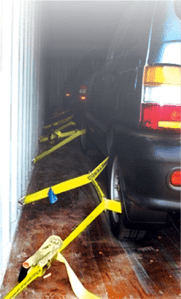 Car / Automobile Lashing – FERRETERRO INDIA PVT. 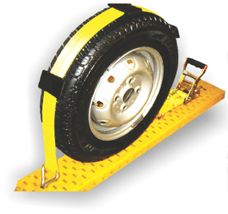 LTD.
We manufacture extensive range of Automobile lashing systems for all Cars, Mini Trucks, Trailers and heavy earthmovers for safe transit. We manufacture the same in accordance with EN 12195 standards and quick deliveries. Automobile lashing systems come with internationally approved sleeves, tyres protectors and low elongation for longest haulage. We manufacture the same for Car carrying containers, Trailers, shipping containers and RORO ships.